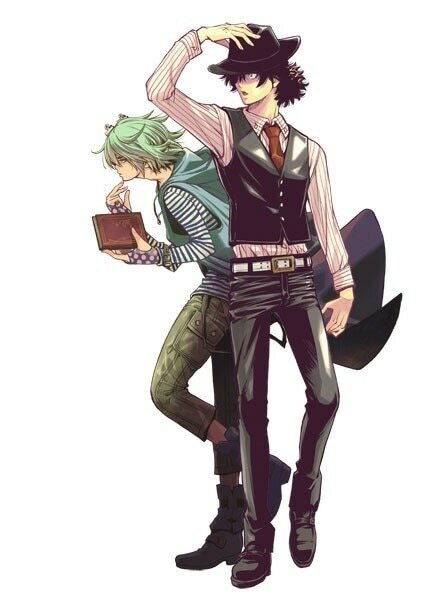 Toei announces Kamen Rider W: Futo Detectives weekly manga series as the previously announced sequel to the 2009 show. Yesterday, Toei officially revealed the previously announced sequel to Kamen Rider W as a weekly manga series titled, Kamen Rider W: Futo Detectives. The manga will be published starting August 7, 2017, in the weekly magazine, Weekly Big Comic Spirits. Head writer of W and Kamen Rider Drive, Riku Sanjo and Creature Designer of the Dopants, Katsuya Terada, will be returning for the manga. 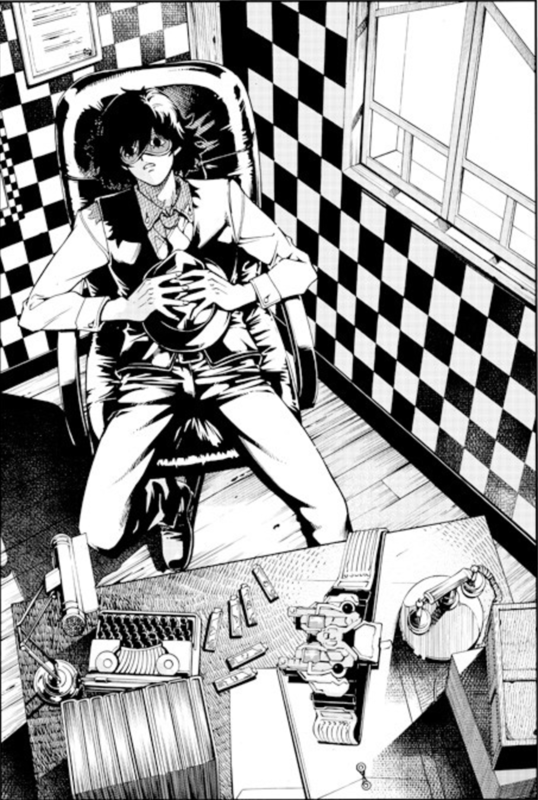 Additionally, Masaki Sato will provide the artwork for the series. Lastly, Hideaki Tsukada, who produced W and Kamen Rider Fourze, will supervise the series. Update: According to Comic Natalie, the plot of Kamen Rider W: Futo Detectives takes place after The Museum is destroyed and a mysterious force arrives in the Windy City, starting a new battle for Shotaro and Philip. 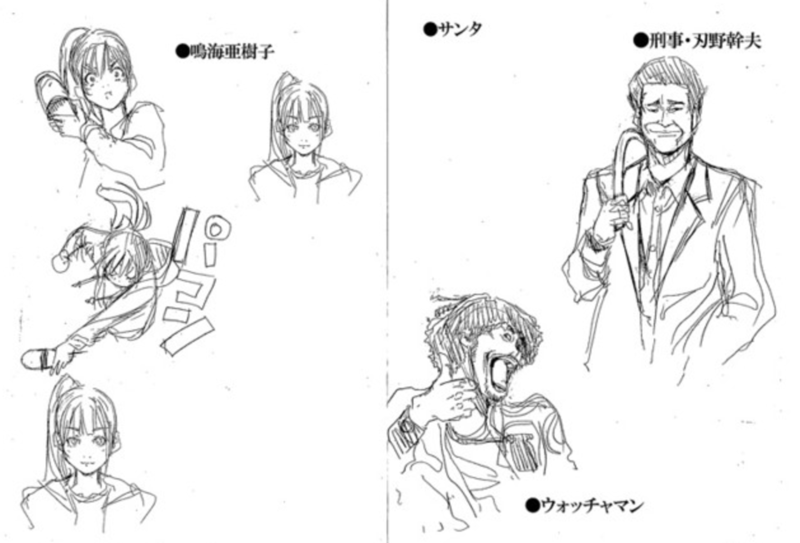 New art has also been revealed showcasing the style of the manga with concept drawings of Akiko, Mikio Jinno, and Watcherman.